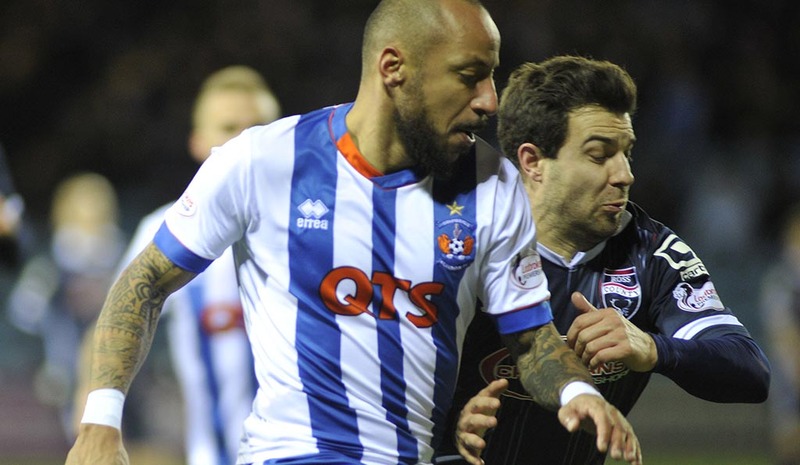 Jamie MacDonald, Lee Hodson, Conrad Balatoni, Stuart Findlay, Kevin McHattie, Julian Faubert (Mark O'Hara 73), Gary Dicker, Rory McKenzie (Dale Carrick 70), Greg Kiltie, Tope Obadeyi (Kalum Higginbotham 31), Josh Magennis. Subs Not Used: Conor Brennan, Lee Ashcroft, Craig Slater Adam Frizzell. 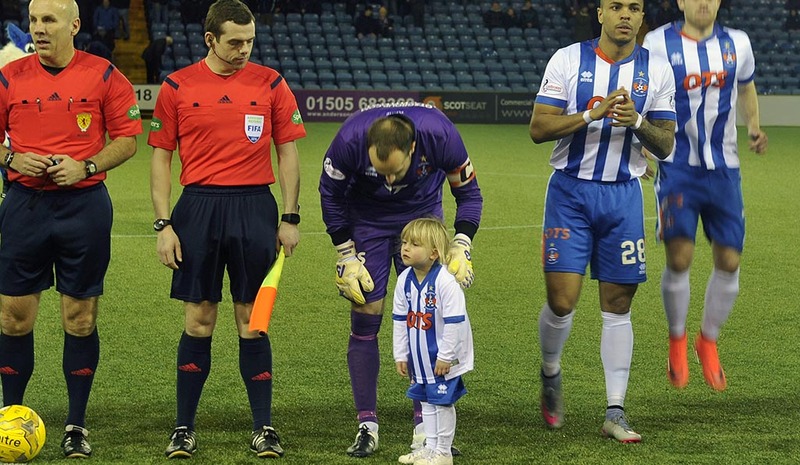 Killie lined up against County knowing that a win was imperative to avoid falling further behind their relegation rivals. 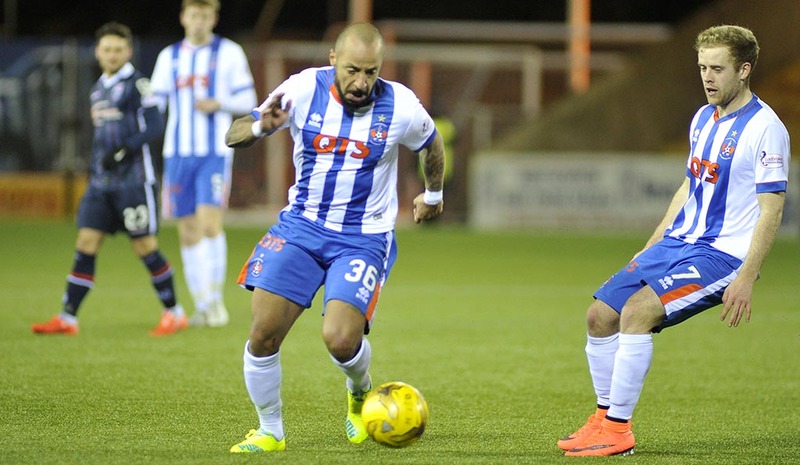 They lined up pretty much as they ended against Hearts with Faubert in midfield instead of Slater. 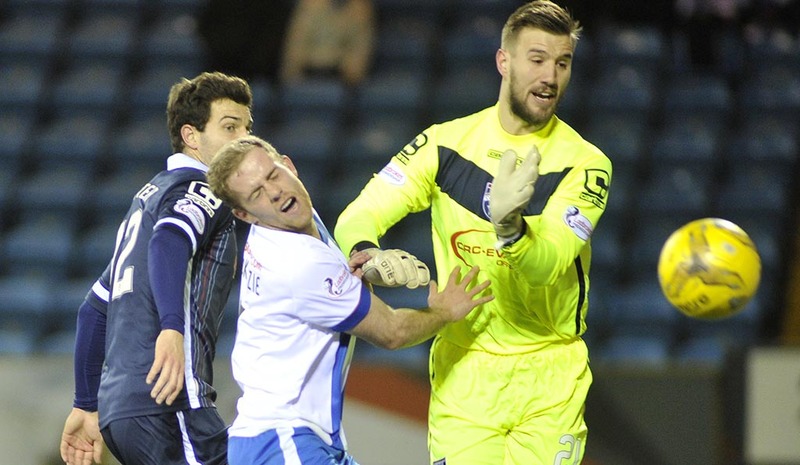 County had Killie’s nemesis pair, Gardyne and Irvine, ready to start destroying their former employer. A poor crowd of just over 2600 braved another cold, wintery environment, hoping for a major turnaround to this atrocious season so far. 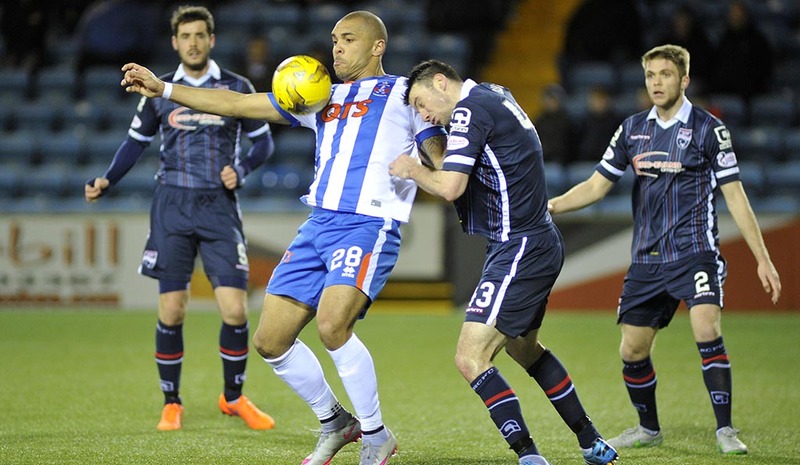 Killie were first to threaten when a quick break by McKenzie allowed Magennis to run clear on the right wing. His measured cross fell perfectly at the feet of Kiltie but he was unfortunate to see his excellent volley sail just over the bar. Almost immediately, Gardyne turned Hodson on the half way line and coasted down the left before his pinpoint cross was beautifully headed home by Schalk. 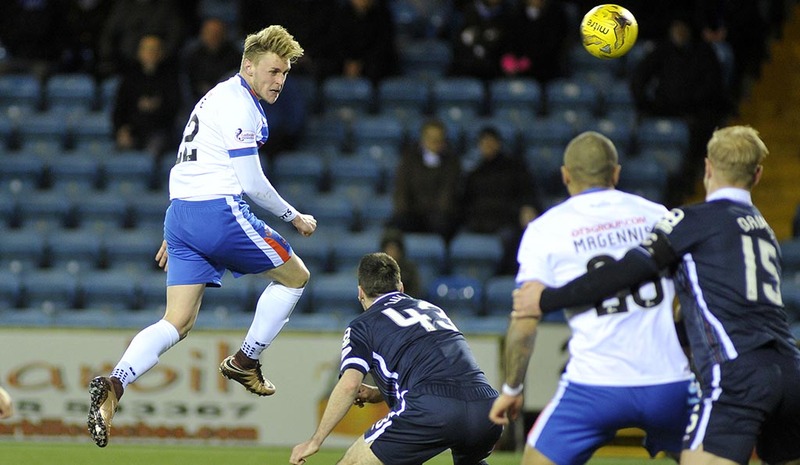 Moments later Gardyne again turned his marker, only this time MacDonald saved Schalk’s goal bound strike. Schalk had another chance to increase County’s lead when a mistake by Balatoni allowed him in on goal. However, Balatoni atoned for his mistake with an excellent saving tackle. 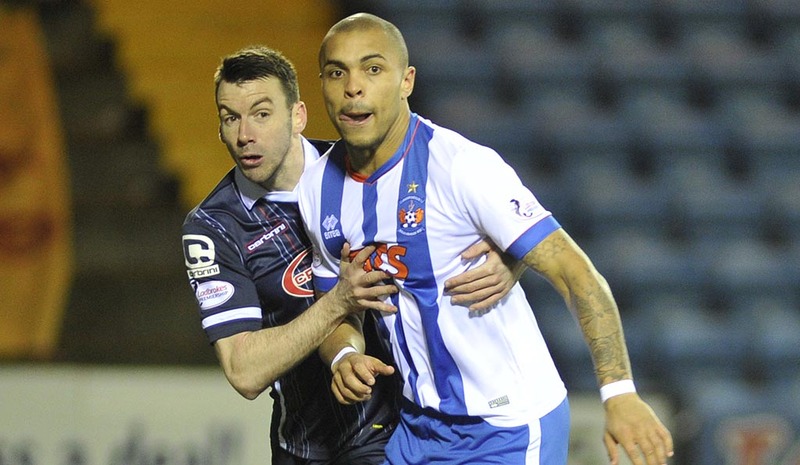 Lee Clark replaced the injured Tope with Higginbotham, who took up a more central position and Killie began to retain the ball better. Gary Dicker had the ball in the net shortly afterwards but referee Finnie blew for a foul or a throw in or, well...who really knows, as by this time he had completely lost the plot. County players were quick to realise that if they fell down they would get a foul, and David Goodwillie spent the rest of the half crawling around the ‘plastic fantastic’ before eventually being booked for his troubles. 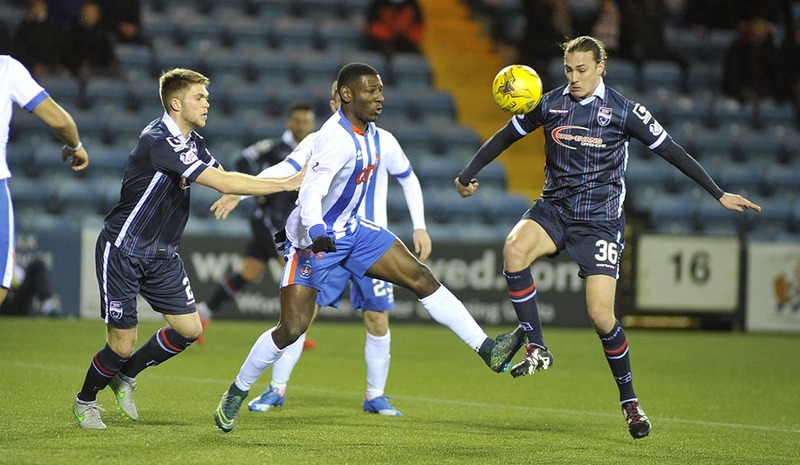 The second half began with a bit more urgency from Killie and a delightful move ended with McKenzie curling a left foot drive that was well saved by Woods. 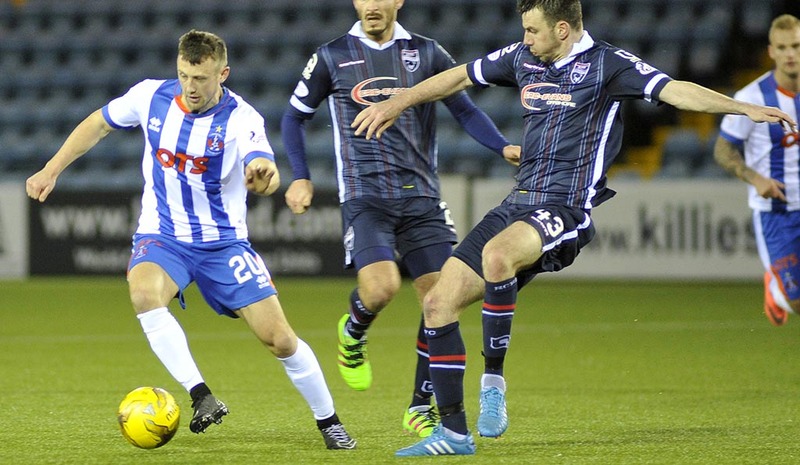 Killie enjoyed plenty of pressure but Kiltie and McKenzie were consistently crossing into the box from distance when it was surely more beneficial to try and take on the fullbacks. 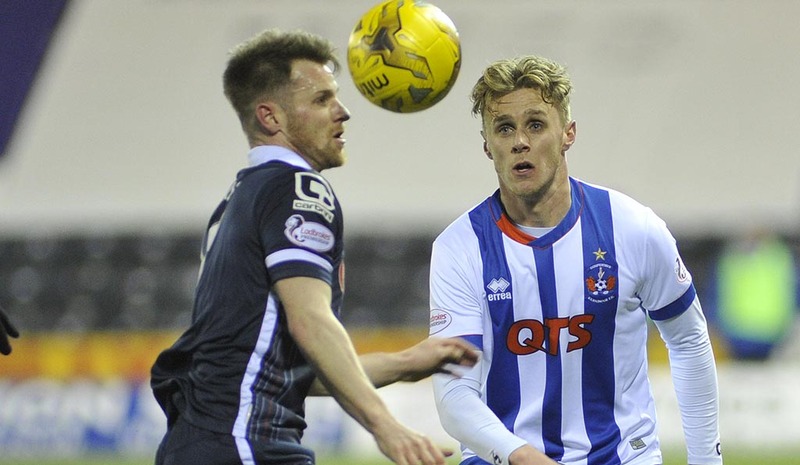 Predictability became Killie’s downfall as County began hitting on the break. Substitutes, Graham and Boyce combined with the latter striking the post with a downwards header. Carrick and O’Hara replaced McKenzie and Faubert as Clark tried to shake things up but the County defence coped easily with whatever was being thrown at them. Mark O’Hara saw a header saved with three minutes remaining and then the inevitable happened as Balatoni and MacDonald both misjudged a long ball into the box. 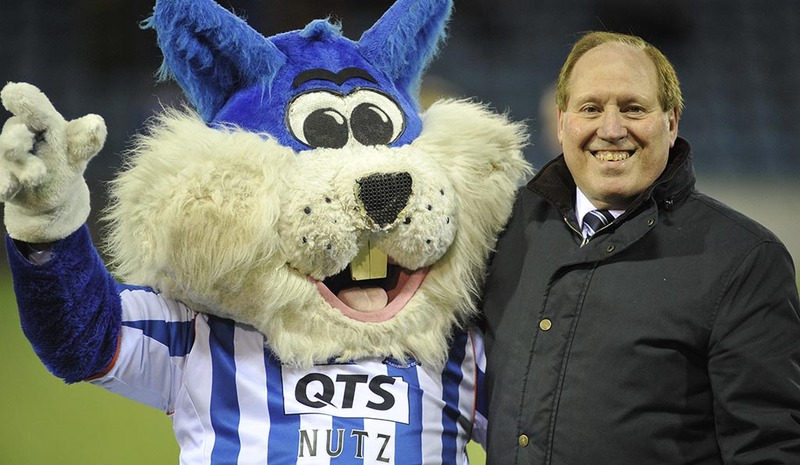 Brian Graham nodded home to send the Rugby Park faithful homewards to begin contemplating relegation. 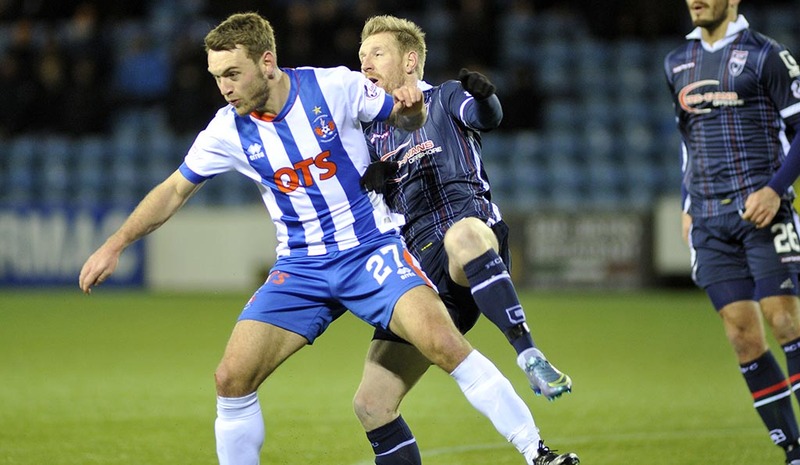 There is no doubt that County are a better team than Killie. They have decent players upfront and we only have Magennis. It’s not rocket science – we need someone who is young and fit and capable of scoring a frickin goal – not unfit former internationals who are only hear for a swan-song in the snow. Faubert showed some nice touches but we need fighters who will die for the cause. 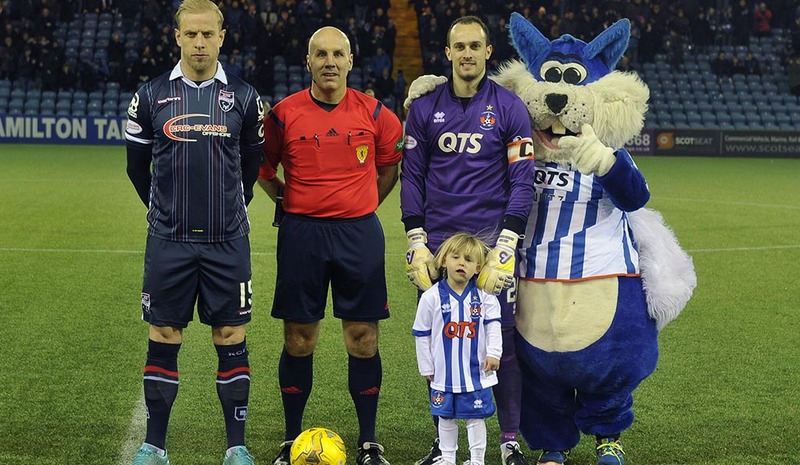 Best for Killie were Magennis and the old guy in the East Stand who berated the referee for the full 90 minutes – surely one of the most incompetent refereeing performances ever witnessed. 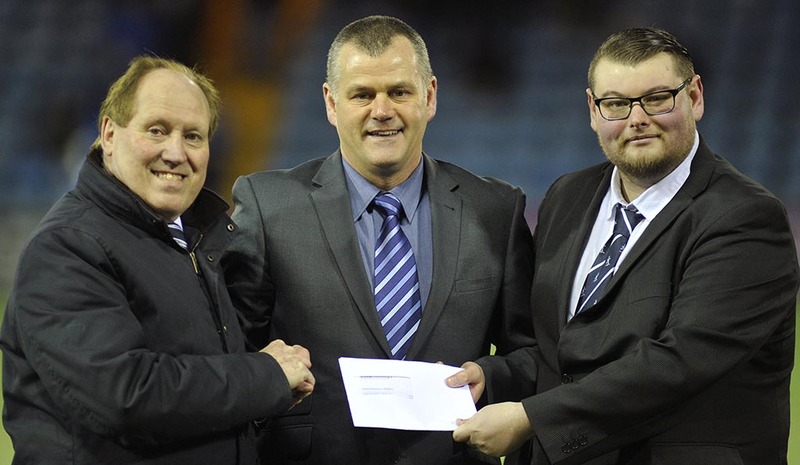 Best for County were McIntyre and Dodd’s – perfect tactics yet again! Next up Aberdeen and Celtic – pass the diazepam! 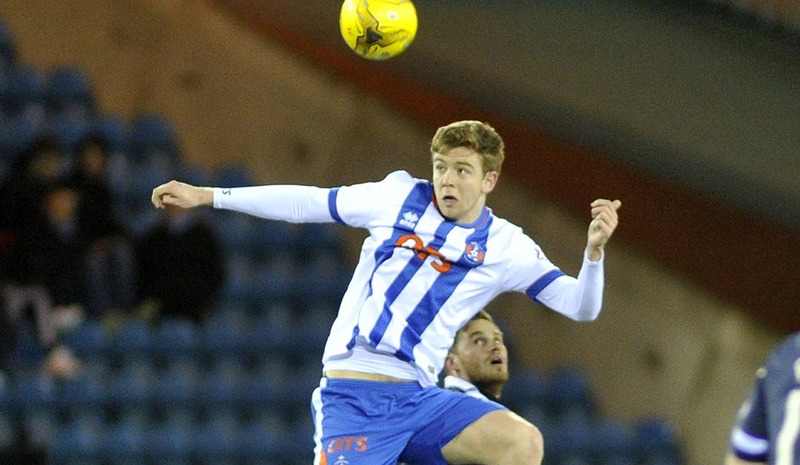 Lee Clark: "At half-time, County looked like the team fighting for their lives, which was a real disappointment. You should have so much fire in your belly that I'm struggling to keep you on the pitch in terms of your controlled aggression. It shouldn't be letting people have free headers in the penalty area. Clark was not just unhappy at his players' defending for both Ross goals, but their failure to create any clear chances as they slipped to an eighth Premiership home defeat of the season. We were not good enough in both boxes, it was two awful goals we've given away. The situations we created didn't work the goalkeeper enough. So I'm really disappointed. We're concerned because of the position we're in and the result. 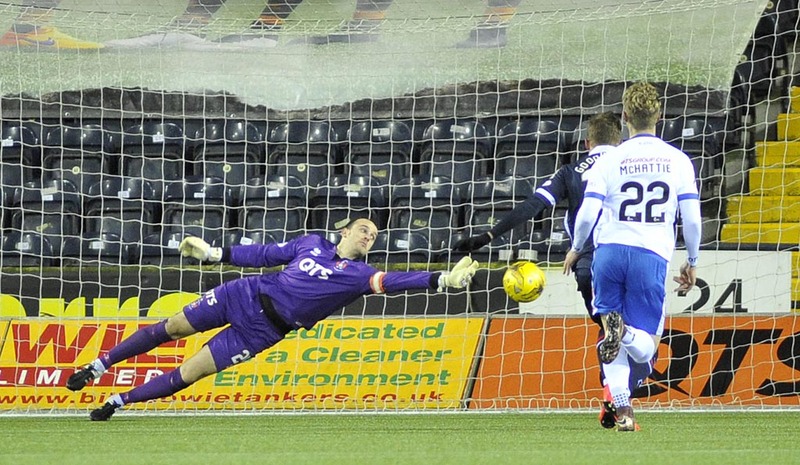 This was a great opportunity, albeit against a good Ross County team, where we had a chance to get three points. We need to change the mentality of the players. That's three games without a goal, and take away the Motherwell game it's five or six without a goal. Goals win you games and we need to win games, but we need to be able to defend better than we have tonight."